Thousands of books! New books stocked daily! 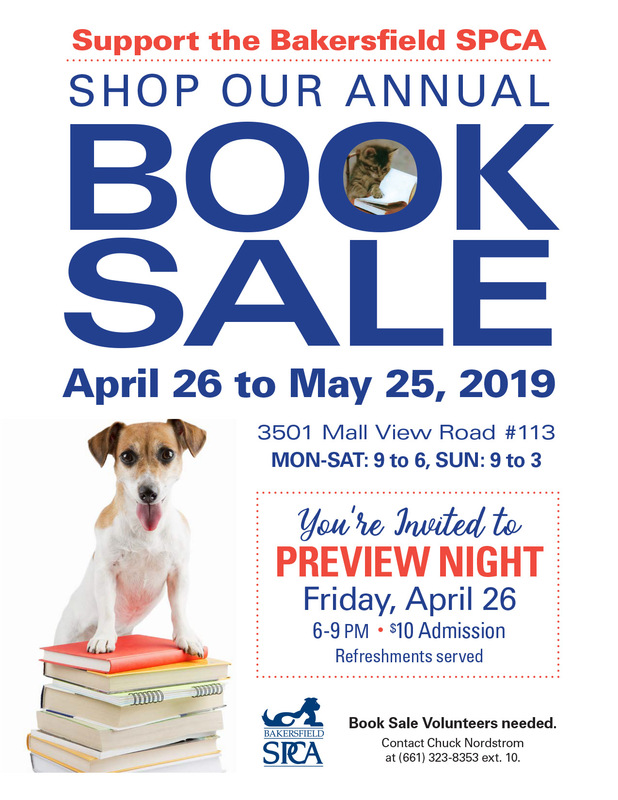 Monday – Saturday: 9 a.m. to 6 p.m.
Don’t miss this chance to have first choice of thousands of books!